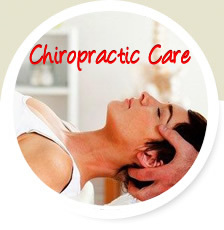 Chiropractic care is a holistic therapy that focuses on maintaining healthy musculoskeletal and nervous systems to ensure overall wellness. 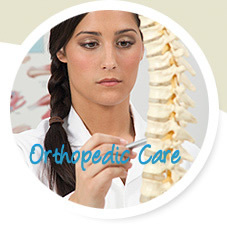 Back pain and neck pain are the primary issues for which patients seek chiropractic help. The brain sends messages down the spinal cord and out through the nerves to the rest of your body. If certain nerves are squeezed by a twist in the spine, they won't function as well as if they were straight. By adjusting the spine with their hands at these particular pressure points, nerve energy is unblock and allows the brain to better communicate throughout your entire body. At Somerdale Spine and Rehab, we provide nutrition advice, exercise recommendations, ergonomic and lifestyle counseling. 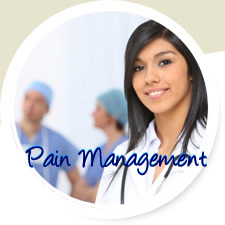 A successful holistic approach to the management of chronic conditions can reduce the need for potentially addictive pain medication or invasive surgery.